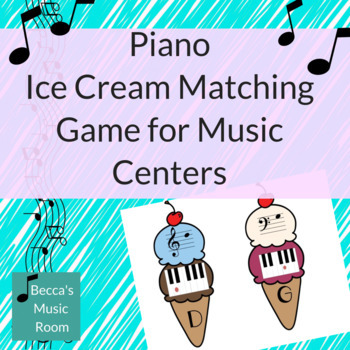 Looking for a fun game for music centers? 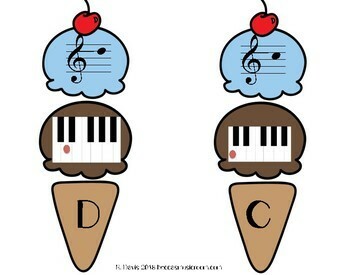 Or just a way to engage your private piano students? 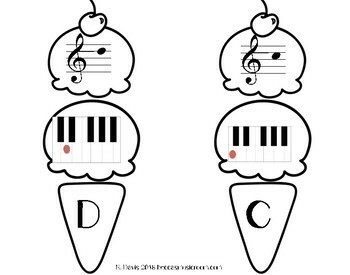 This piano matching game is perfect for private piano lessons or elementary music class! My general music class loved this for Summertime, but you could use it any time of the year. 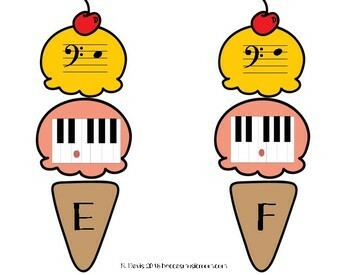 These are also available in recorder fingerings, rhythm, instruments of the orchestra, bass clef, and treble clef. Or you can get the same thing, but as snowmen, hearts, shamrocks, Easter eggs, bunnies, popsicles, or puzzle pieces.